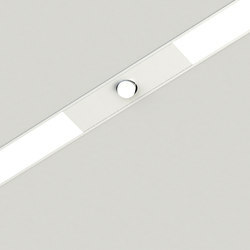 Lens made of PMMA is retracted from the bottom surface of the lumianire, emitting light through perforation on the surface. 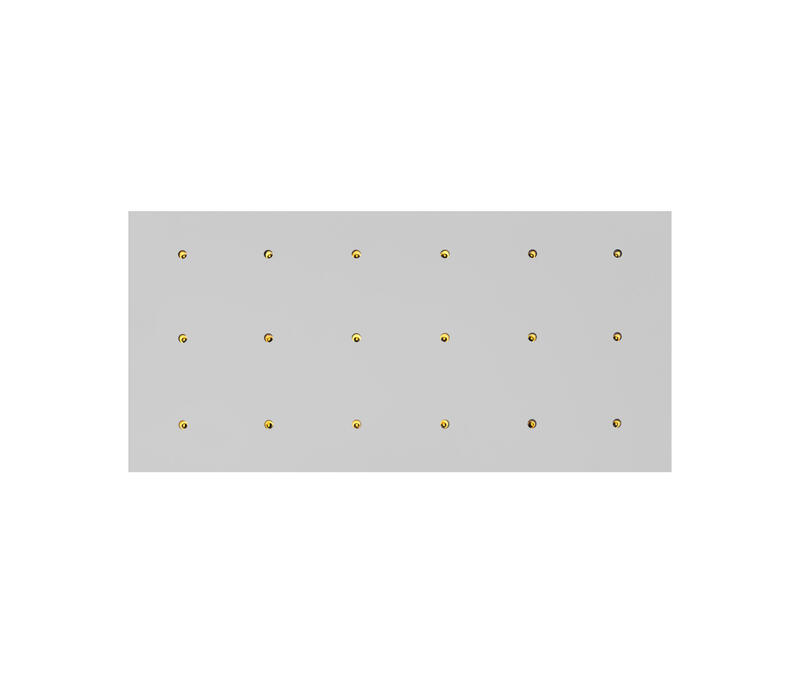 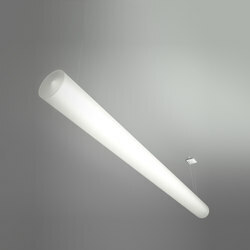 Full visual comfort (UGR< 19) is enabled with invisibility of light source. 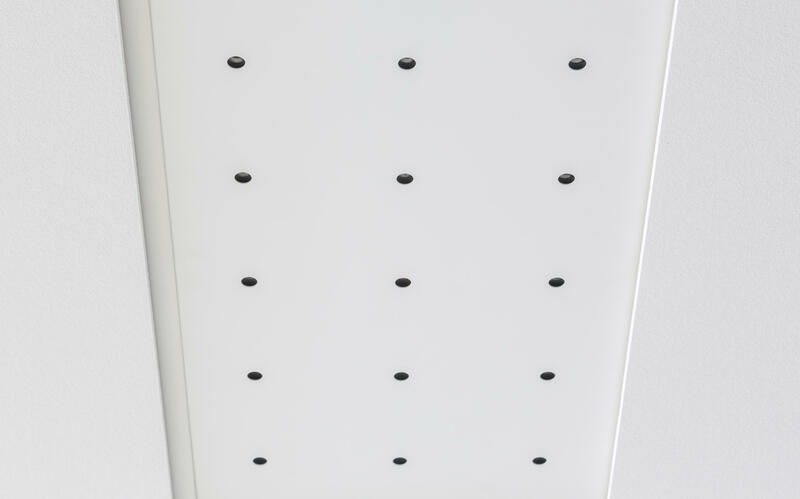 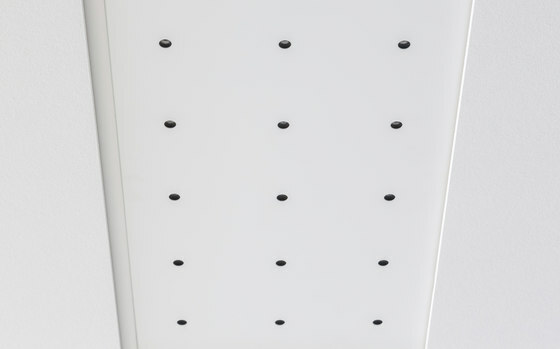 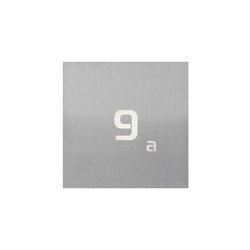 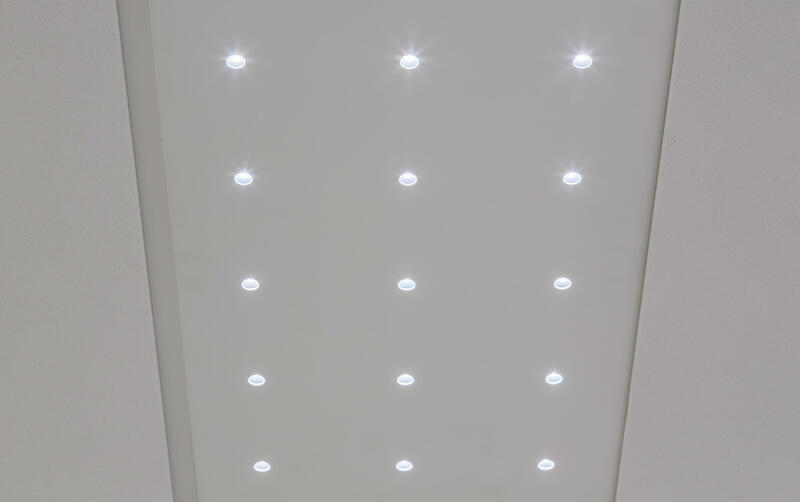 Possibility of combining different predetermined modules enables easy integration into modular and gypsum ceilings. Dynamic white function available upon request. 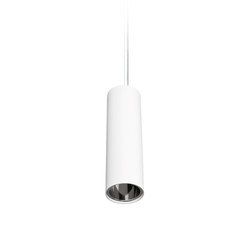 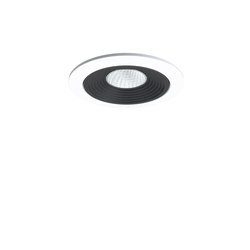 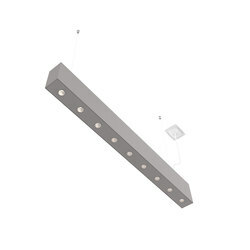 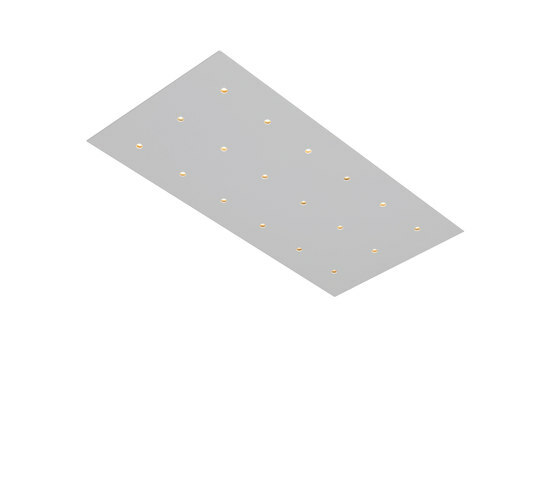 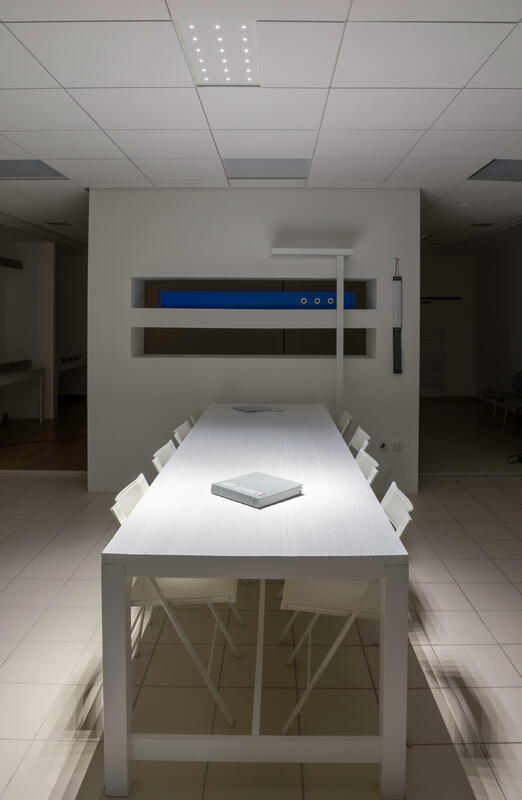 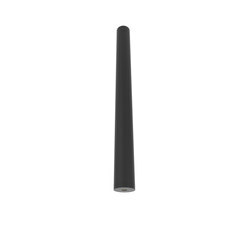 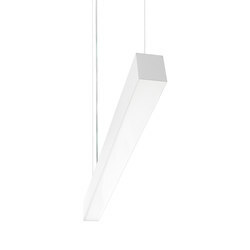 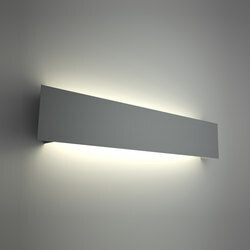 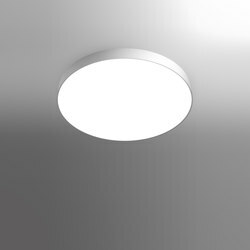 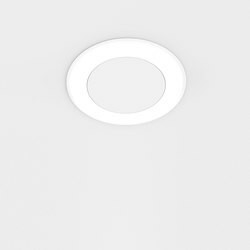 Recessed luminaire for general illumination of office spaces. Invisibility of light source and glare absence makes it a desirable architectural element.